He's a homegrown talent who has plenty of fond memories of Manitoba, both inside and outside the game of hockey. 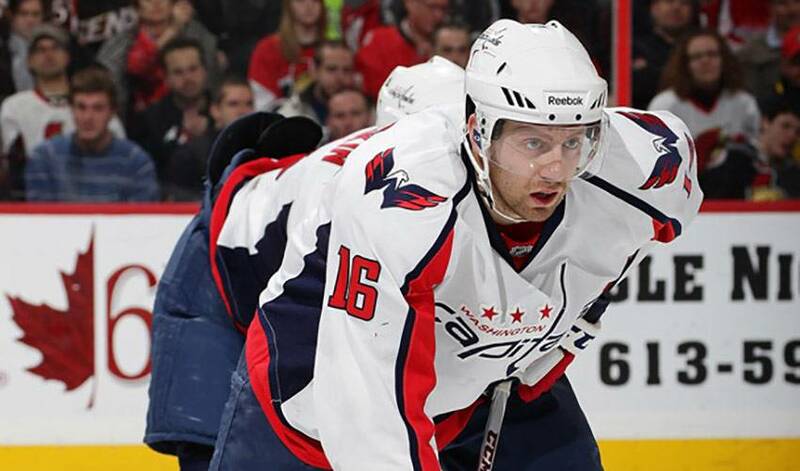 When Eric Fehr received the news he'd been traded from the Washington Capitals to the Winnipeg Jets, formerly the Atlanta Thrashers, on July 8, the 25-year-old forward couldn't curb his enthusiasm. A native of Winkler, Manitoba, a city of roughly 9,900 people that lies about an hour southwest of Winnipeg, Fehr, who also played his junior hockey in his home province, was thrilled at the thought of returning home. It seems others are just as happy to have him back in Manitoba. Even so, Fehr got the message loud and clear: the city of Winnipeg is pumped about the return of big-league hockey. The team originally played in the NHL from 1979-1996 before relocating to Phoenix. Winnipeg re-entered the league this year after the Thrashers moved from Atlanta (1999-2011). Fehr was struck by the exuberance that has hit the city even before he was dealt to Winnipeg. Fehr remembered what it was like to sit in the stands when his parents would take him to Jets games. Fehr is hoping and he and the current edition of the Jets can provide the same kind of spark in 2011-12. For his part, Fehr, who had 21 goals in 69 games with Washington in 2009-10, is looking to add some offensive punch to the lineup. Fehr should have more of an opportunity to contribute offensively with the Jets. Before the puck drops on the Jets' season, the 6'4”, 205-pound right-winger will spend as much time as he can with his family, while also indulging in one of his favourite pastimes. Does he have any fish stories to share yet? Netting an Eastern Conference playoff spot in their return to Winnipeg, however, is what Eric Fehr and his Jets teammates are really fishing for.